Typical review of the magazine should probably contain information about the style and content of articles. I would really like to be able to tell something about the text included in the Ground Power magazine, but there is one small problem... the text is in Japanese only! Does this mean that the magazine is only useful for Japanese modelers? Definitely NO! While most of readers of this review would not be able to read a single word from the magazine, the quality of images contained in it make it worth purchase anyway. Ground Force magazine is printed on high quality smooth paper with excellent black&white and color photos and illustrations inside. The size is 182 mm x 257 mm and it contains 144 pages. 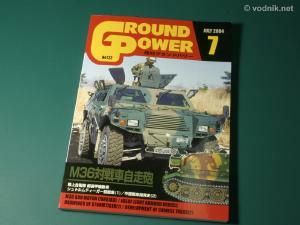 The main topic of issue 122 (July 2004) was M36 90mm Gun Motor Carriage, but the vehicle featured on the cover is Japanese Ground Self Defense Force (JGSDF) Light Armored Vehicle. It is also the subject of the first 29 page article in the magazine. 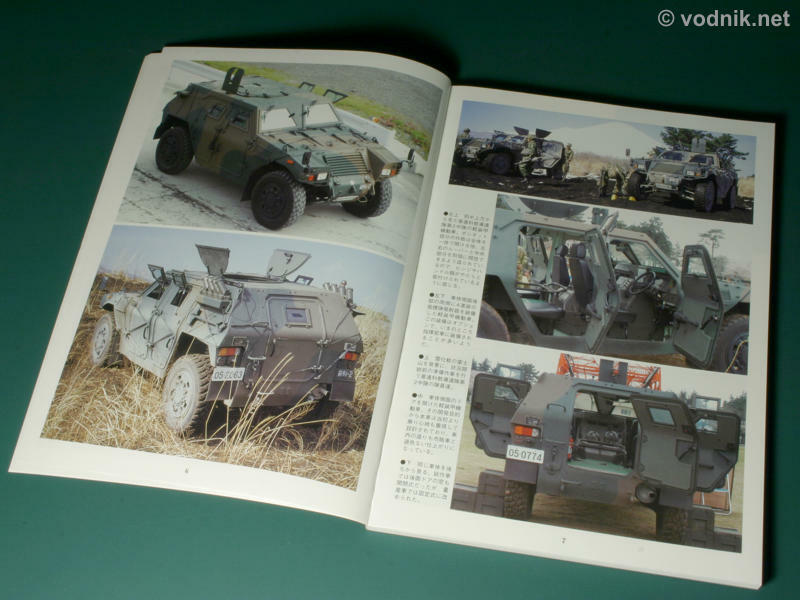 The inclusion of this article is also the reason I bought the magazine, and so should do everyone who wants to build a recently released Tamiya model of JGSDF LAV, as photos provided are great and rare reference to detail the kit. 17 color photos are included (plus one on the cover) in addition to about 42 b&w photos. 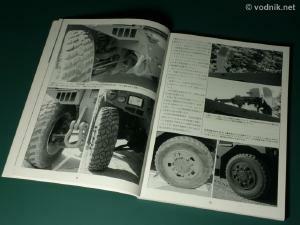 Among those are pictures of various details of the vehicle, including e.g. pics of data placards, weapons etc.. There are also a few pictures of LAVs serving with Humanitarian Assistance Unit in Iraq. Some of high quality color pictures of JGSDF LAV. As mentioned earlier the main topic of this issue of GP is M36 90mm Gun Motor Carriage and 68 pages are dedicated to this vehicle. Only black & white photos are provided, but most are of good quality and they show various versions of the M36 from the T71 prototype to the late production variants. A lot of "in action" shots are included. 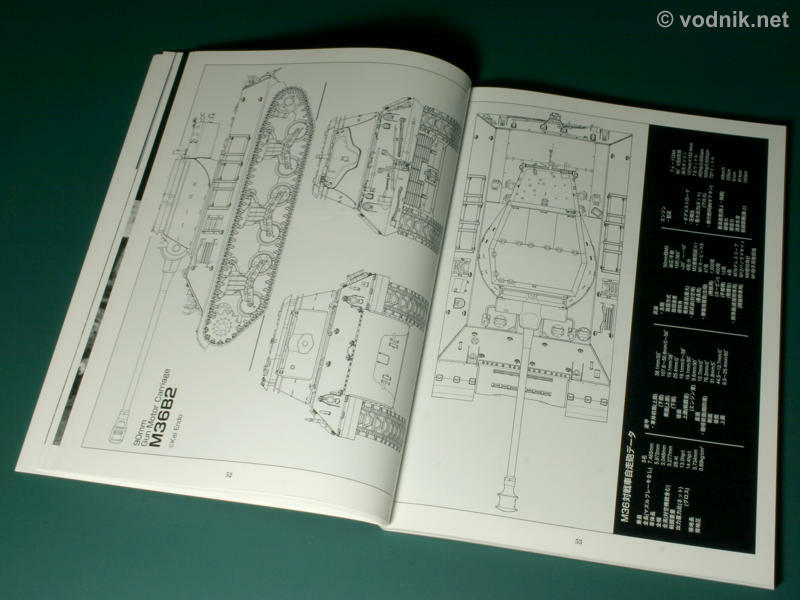 On some 32 pages are printed photographs from the M36B2 technical manual - those show schematics, diagrams and photos of all details of exterior and interior of this vehicle. 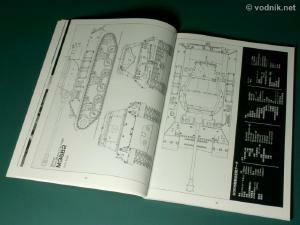 Also included are plans of M36B2 variant. No scale is given however, but I assume they are in 1/35. In total there is well over a 100 photographs of M36 included! Huge amount of b&w M36 photos is included. 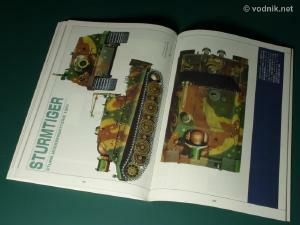 Next 21 page article is dedicated to German WW2 Sturmtiger vehicle. 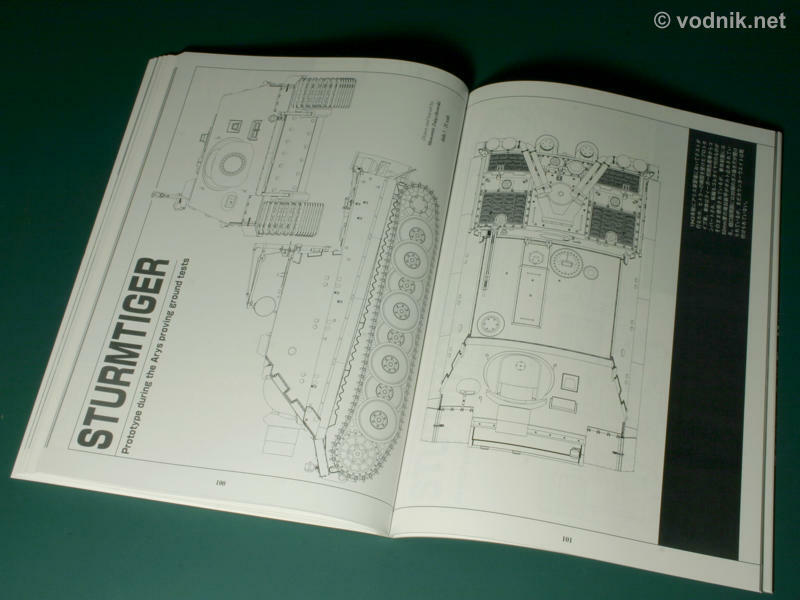 There is not much text in this article - it is rather a collection of scale plans and color plates of various Sturmtiger versions. It is interesting to mention that this article was prepared by arrangement with A.J. Press from Poland. Sławomir Zajączkowski is the author of all plans and illustrations. There are also color "one side" profiles of four other vehicles included, but with description in Japanese only. 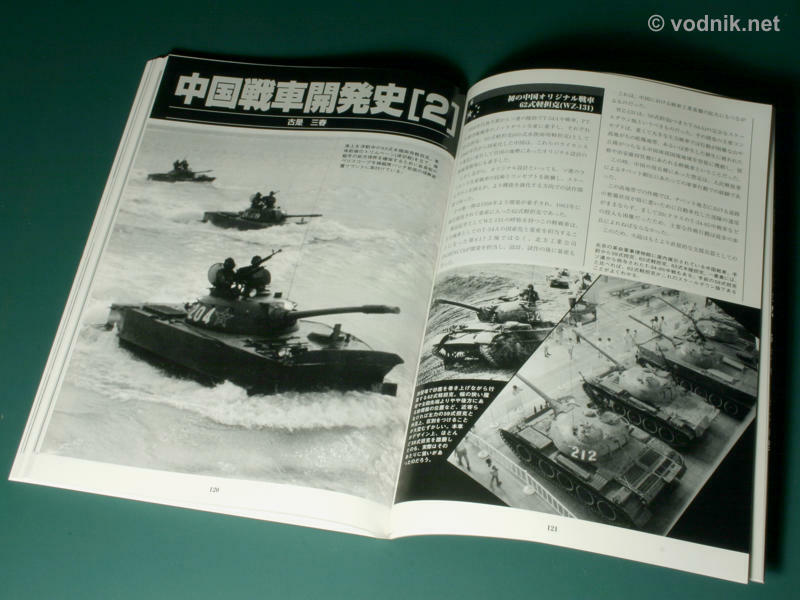 Last big (20 page) article in the magazine is a second part of history of development of Chinese tanks (I understand that first part was in earlier issue of GP). 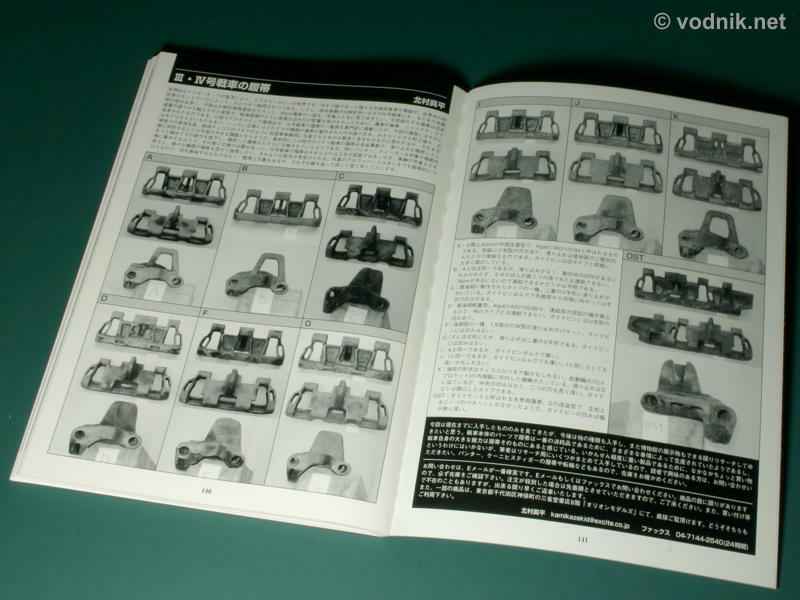 This article unfortunately is the least useful for modelers not speaking Japanese, as it is rather "text heavy" and it is difficult to tell what is shown on photos as all captions are of course in Japanese only. I'm sure those of you interested in Chinese armor would have no problems to identify various tanks shown on 39 b&w pictures, but for me most of them are a mystery. The last very short (2 pages) article in July issue of Ground Power magazine shows on 29 photos of various types of Panzerkampfwagen III / IV tracks. I'm sure the text explains when and where each of them was used, but again - only for Japanese speaking modelers. 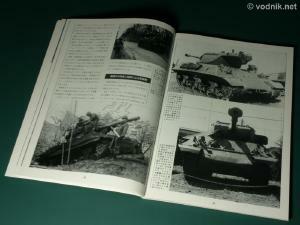 Article about development of Chinese tanks. Click on pictures to enlarge. Article about Panzer III / IV tracks. If you can read Japanese then you would be able to fully appreciate the value of this great magazine. But even if you don't you should still consider purchase of this issue if you want to build JGSDF LAV, M36 or Sturmtiger model. 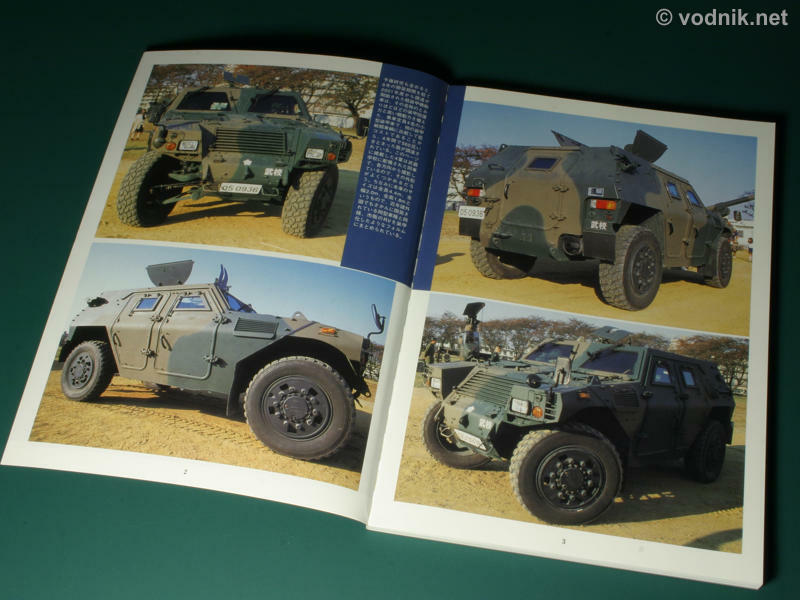 The value of LAV article lays mainly in the fact that pictures of this new vehicle are hard to find and here we get a nice collection of both "in action" and walkaround style pictures. 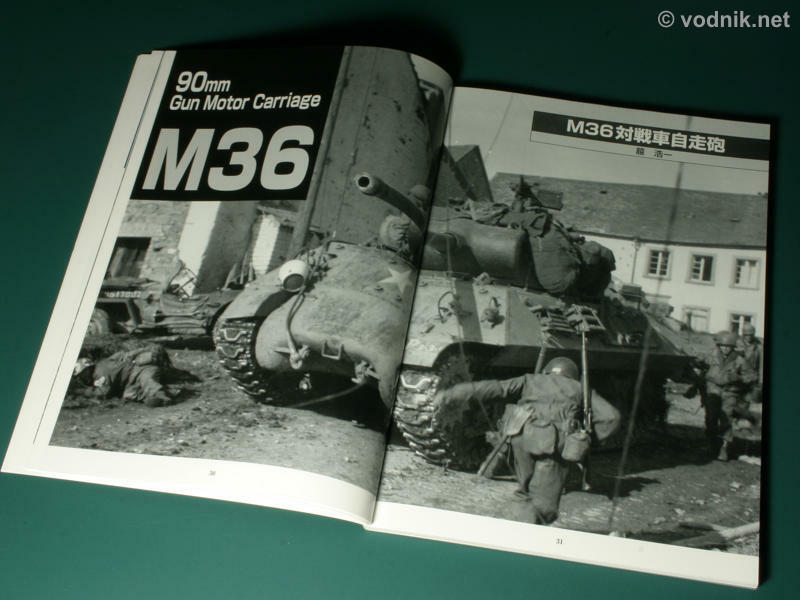 But the magazine would probably be most appreciated by modelers who want to build Academy M36 kit - the number of photos provided is impressive and those from the manual would let you add tons of details to the model. My copy of the magazine was purchased and received from Japan at light speed thanks to excellent service of RAINBOW TEN online store.